Now that the holiday season has ended, the Kihei Community Association (KCA), under direction of the newly elected Board of Directors, commences with a Community Meeting on Jan. 15 at 6:30 PM with guest former County Information Director Mahina Martin, informing about Act 55, the Public Lands Development Corporation (PLDC) that was approved by the State Legislature in 2011, to allow private entities to operate business on State lands, like Makena State Park. In addition, Gene Zarro of the Kihei Charter School, Maui’s only charter school, and South Maui’s only high school, will educate the community with an overview of the school now in its second decade. You can also learn how KCA membership entitles you to participate in all benefits of a credit union. Doors open at 6:00 PM at Kihei Charter School campus of the middle school at 41 E. Lipoa, for talk story and pupu. Non-perishable food donations are strongly encouraged for the Maui Food Bank. Call (508) 499-9996. for more information. NextWhat should be done to the damaged reef off Keawakapu Beach? 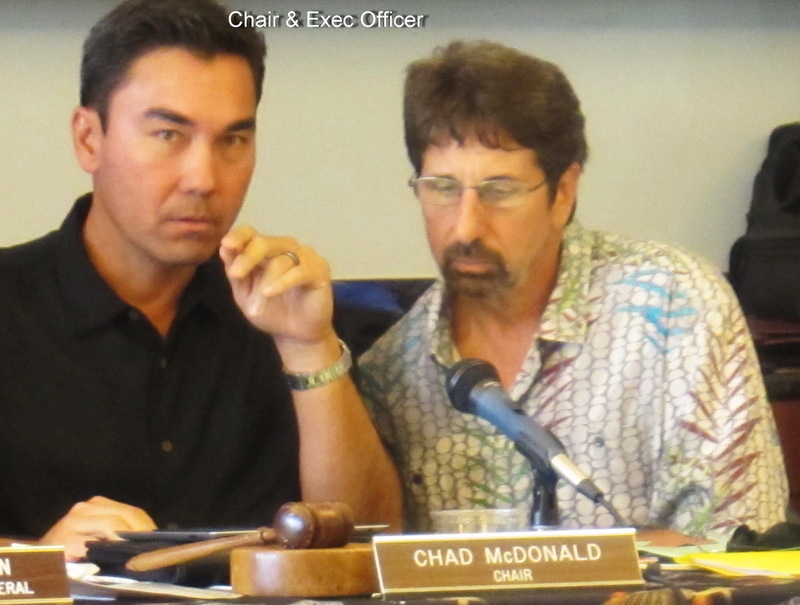 Why is KCA advising on a Commission Meeting THIS MORNING in Kahului on a West Maui Issue?